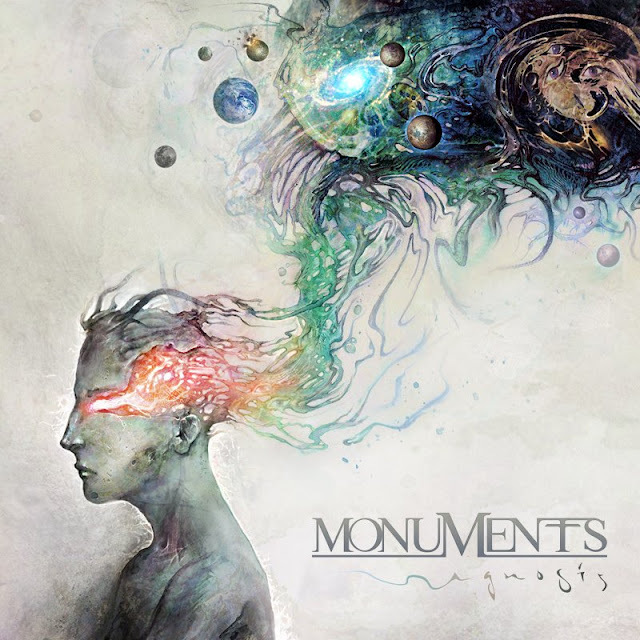 British Progressive Math Metal juggernaut Monuments put their debut album “Gnosis” online for streaming about a week before its release date. You can to it listen here. The Circle Pit will definitely be putting up a review for this one when I get my hands (ears/brain) on the CD. In the mean, time you should listen and read our complete album preview. Also, expect a music video for the song “97% Static” very soon. The teaser is down yonder. Happy headbanging.